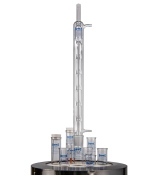 Benz Materials Testing Instruments is a family-owned small business based in Providence, RI that has been producing high-quality instruments since 1967. 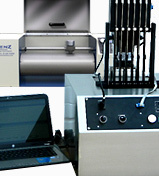 We custom design instruments for specific tests according to national & international standards. Our president, Ted Benz, has been designing testing instrumentation for more than 35 years. We are known for state-of-the-art, accurate equipment, delivered quickly, at competitive prices.